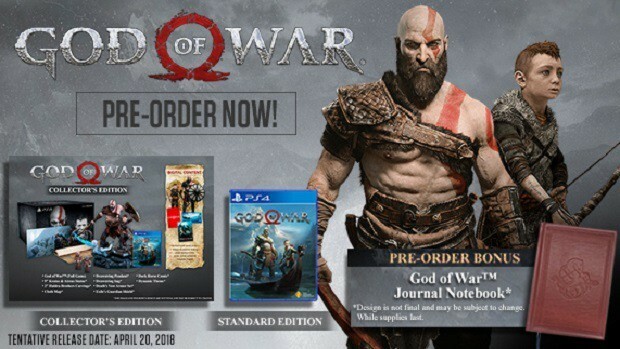 God of War is a PlayStation 4 exclusive, which is developed by Santa Monica Studio and will be released on April 20, 2018 with some God of War Pre-order bonuses, Deluxe and Mason Edition. This long-awaited sequel is about the new journey based on Norse mythology whereas previous games were based on Greek. In this game Kratos is teaming up with his son named Atreus, Kratos acts as a mentor and protector to his son. 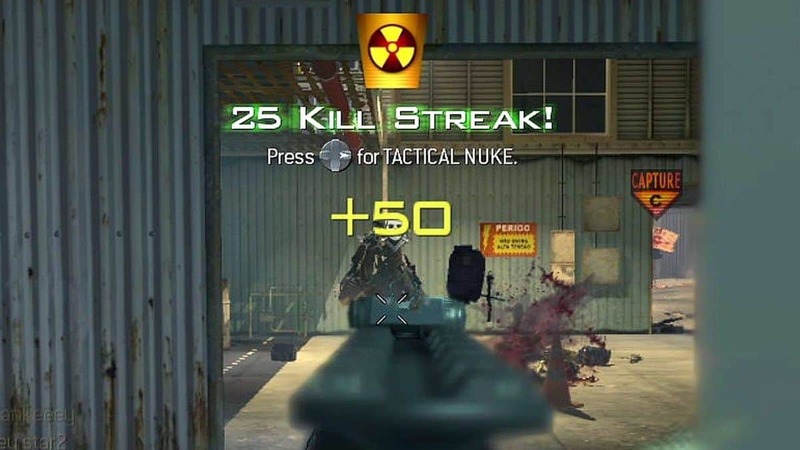 The game is filled blood and violence like the games before. If you are ready to spill some blood and pre-order God of War, you’ll want to know what bonuses and special editions are available and where, and who’s offering the best price for each. 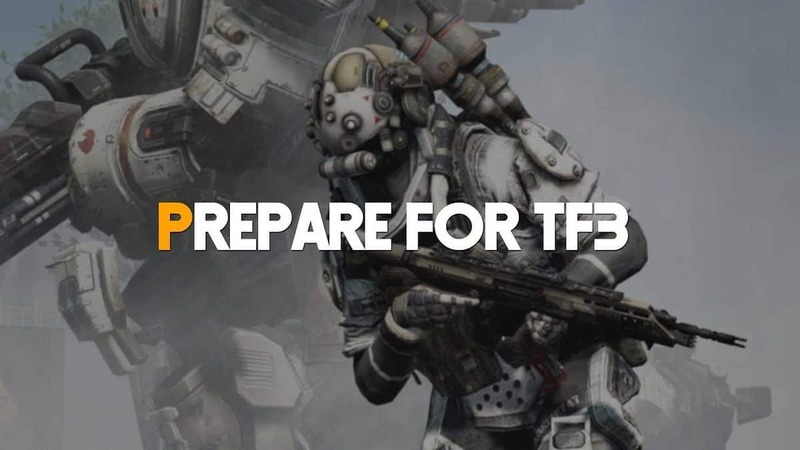 We have you covered below, so read on if you are ready to buy. 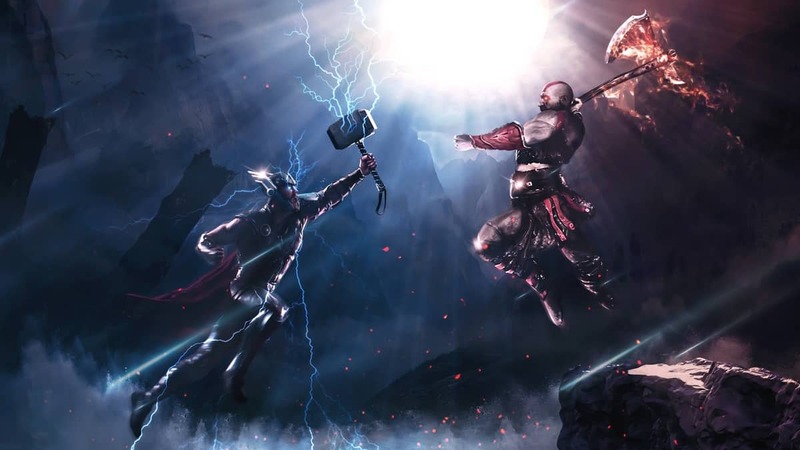 God of War Pre-order consists of three legendary shield skins at supporting retailers for Kratos to use and bash his enemies which are the Buckler of the Forge, Dokkensheildr and the shining soul shield. 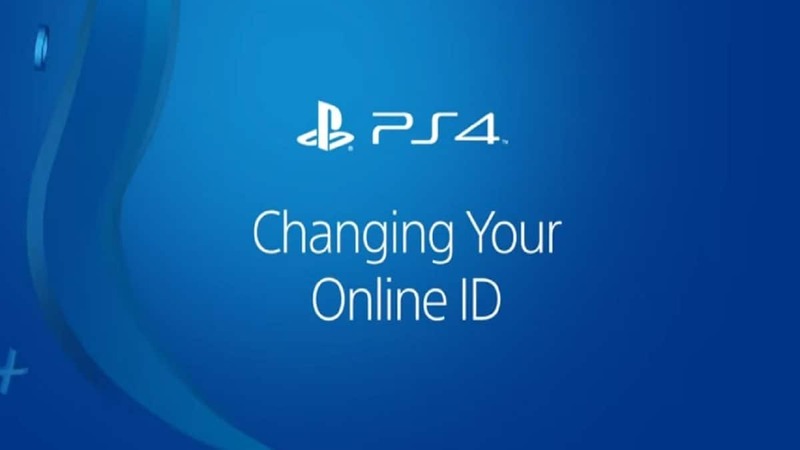 To use them you’ll need an Internet connection. If you preorder the game at EB games or GameStop it will earn you the Luck of Ages XP Talisman. 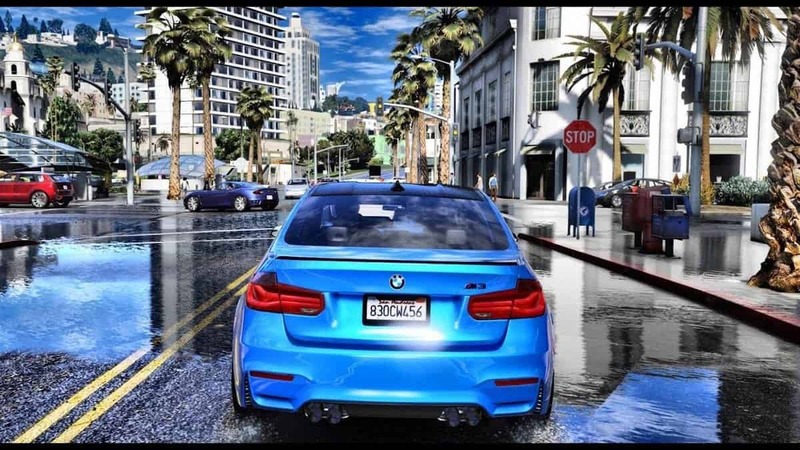 If you are not really into getting the special editions of the game and just want the base game then you can click here to get just that. If you are into some extra goodies or you are a Kratos fan you should be looking forward to the Deluxe Edition which costs $70 on the PlayStation Store, which costs extra 10$ as compared to the standard retail price. For paying extra you get a digital Artbook and comic issue, Dynamic theme, Death’s Vow Armor Set and Exile’s Guardian shield. If you preorder Deluxe Edition in U.S or Canada you an exclusive physical Kratos and Atreus Pin. You can click here to pick one of these up. Collector’s Edition is a complete edition, which comes with everything included in Digital Deluxe edition, bonuses and some extra physical items for $129.99 USD. 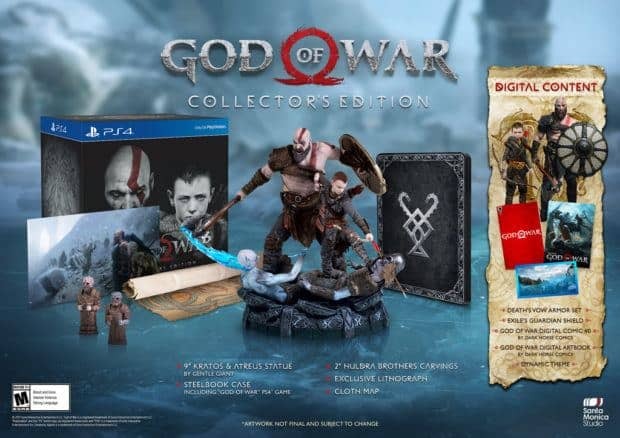 You get a 9″statue of Kratos and Atreus (from Gentle Giant), steel book game,2” Huldra Brothers Carvings, Lithograph and a cloth map including all the digital items from The Deluxe Edition. 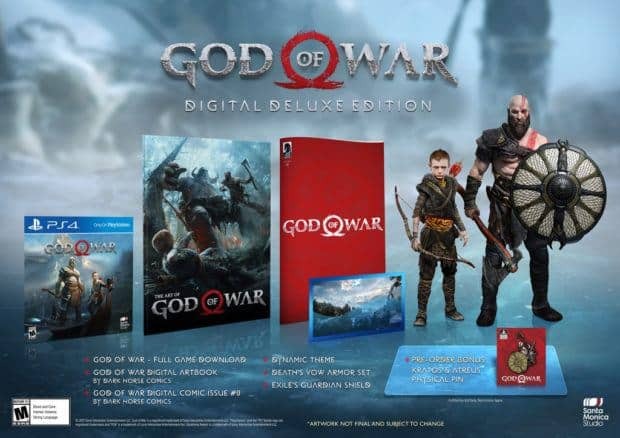 If you are interested in getting the Collector’s Edition of God of War then click here to pre-order. 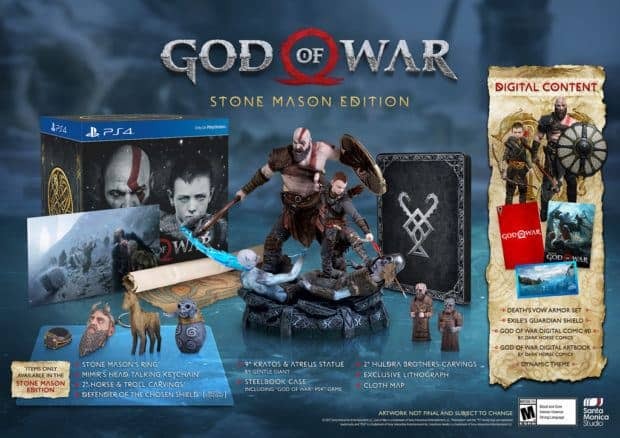 comes the last and is the priciest version of God of War costing 20$ more than collector’s Edition which will cost you $150. It comes with all of the digital and physical bonuses from the Collector’s Edition. There’s also the Stone Mason’s ring, 2 pair carvings of a horse and a troll, a keychain of Mimir’s head, steel book case and the Defender of the Chosen shield which is a in-game digital bonus content. If you are interested in getting this edition then you can click here to pre-order now before stock runs out. Sony is offering a beautiful fully customized console inspired by Kratos’ Axe, a Leviathan Gray DualShock 4, physical copy of god of war with digital content. 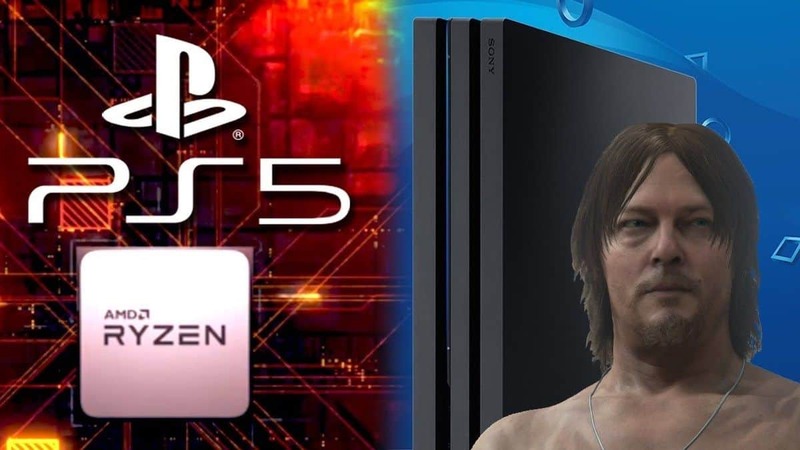 The Limited Edition is available to Pre-order right now and it is a pretty good deal if you want to buy a new PS4 or if you want an upgrade to the Pro. You can click here to pre-order the limited edition PS4 Pro Bundle now. Let us know what you think about God Of War pre-order bonuses and which version you are most interested in getting for yourself.